An easy to use coffee kit. Our Aeropress kit includes everything you need to make the perfect Aeropress. 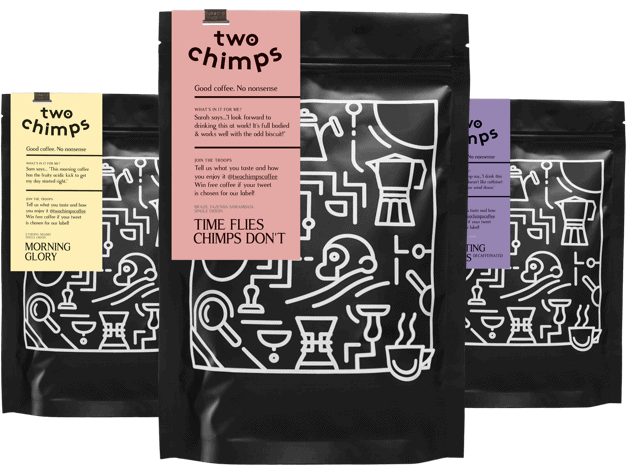 It comes with filters and a 250g bag of coffee of your choice, freshly ground for the Aeropress brew method. Just choose the time of day you drink your coffee from the list below and we will send you some super coffee to compliment the Aeropress perfectly.